The close of nearly two weeks of high political drama in the presidential swing state likely spelled the end of the political career of the 76-year-old Nelson. 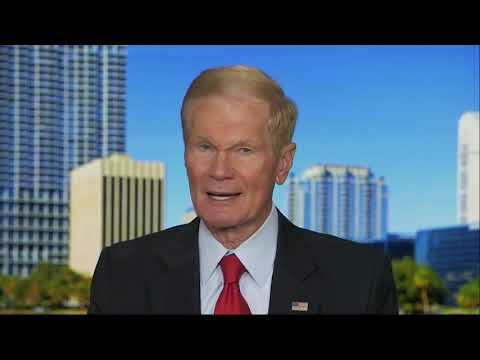 First elected to Congress 40 years ago, Nelson had been a Democratic survivor in an era when Republicans swept to power in Florida in the ’90s. He was first elected to the U.S. Senate in 2000 and was seeking a fourth term.